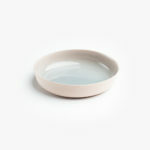 Our basic soft pink dish with greenish blue glaze is also available in our spring colours. Choose one of the two colour samples on the right to see how the glaze creates a different hue with the soft pink porcelain. 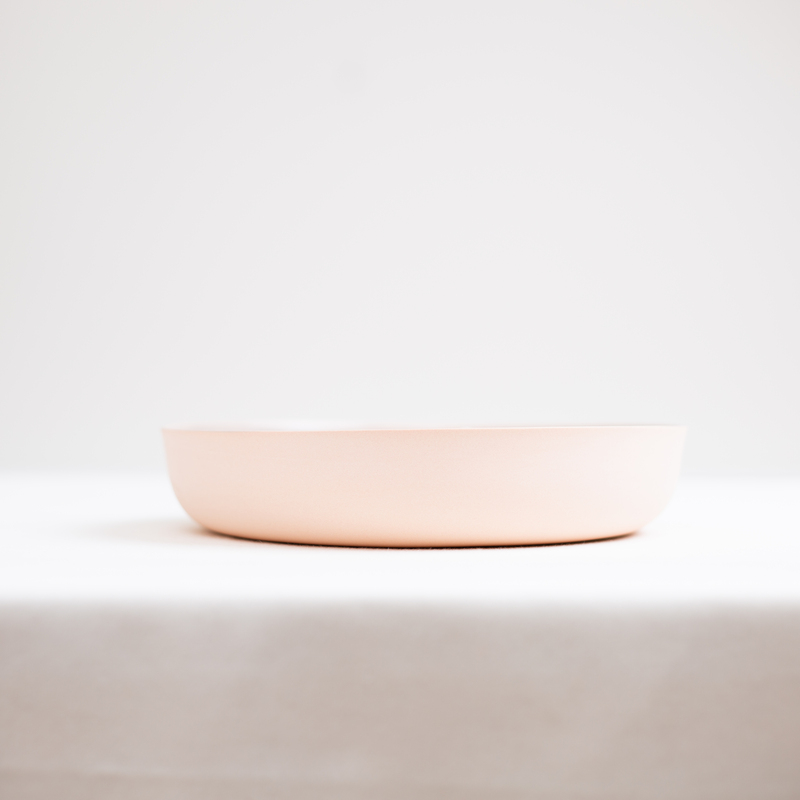 Create your own tableware with your desired colour combinations. 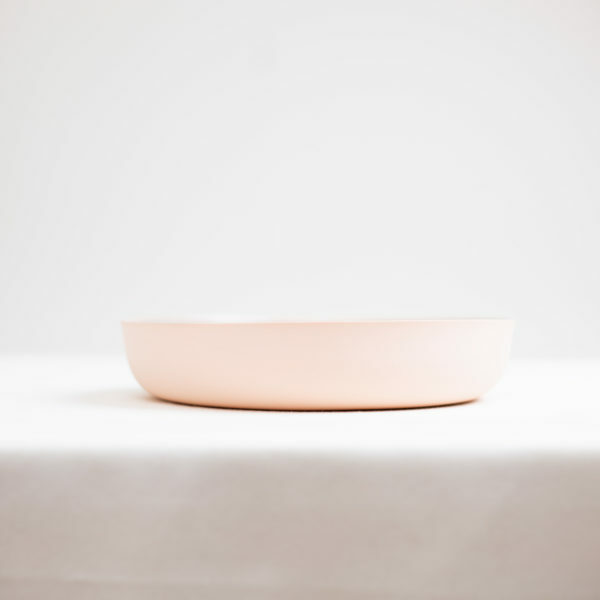 This soft pink porcelain dish is 20 x 20 x 4 cm.